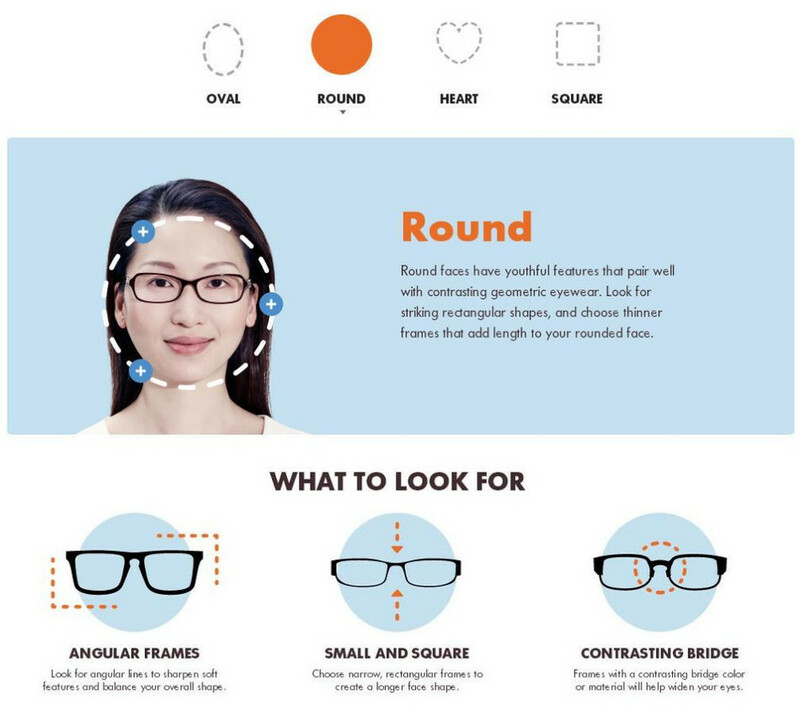 We can assemble the complete glasses, can supply spherical and aspherical lenses. (Note: we only sell optical frame and lenses together, don't sell only optical lenses, please note.Kindl..
1). 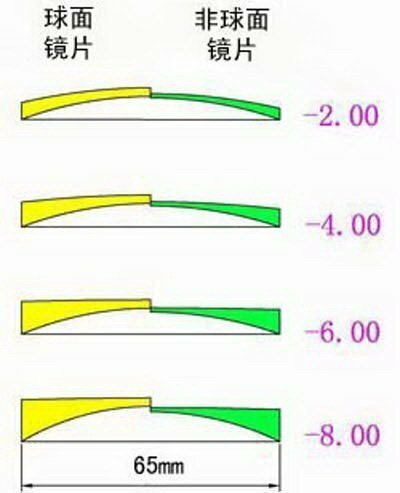 Diopter: left = (-5.00), right = (-5.00) ------- this is an example for your reference. 3). Astigmatism: If your eye have astigmatism, please provide the power of astigmatism and axis. 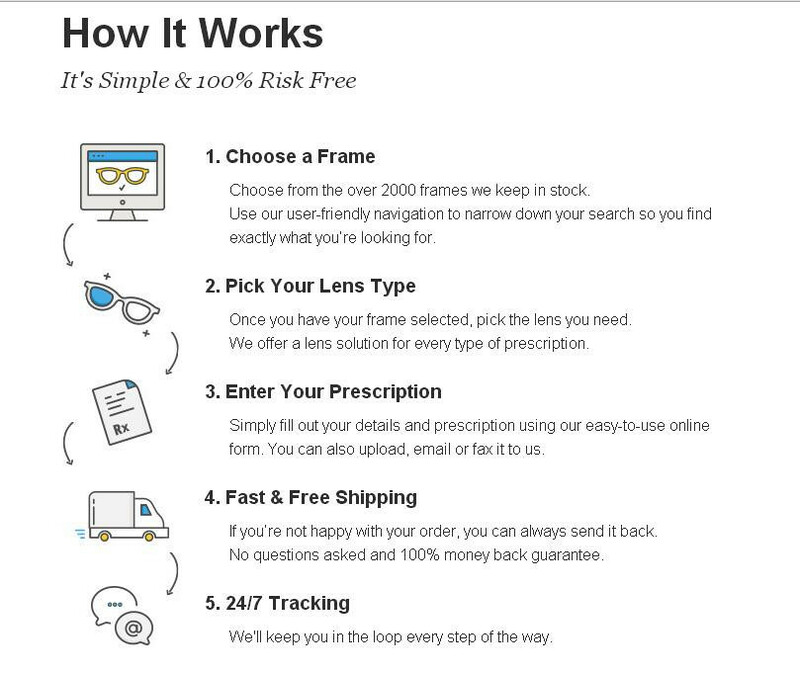 You can add a pair of lens for your frame, please send us your Rx that you can scan or photo it, thanks. 4).Add to cart and pay! 2.How do I read my prescription? Prescription, Everything you need to know to understand and send your prescription. Sometimes prescriptions can be confusing, so we’ll explain the most common formats. 3.What is a PD value? How do I read my prescription? Great question! Your PD (pupillary distance) measures the distance from the center of one pupil to the other pupil in millimeters. This can equal one number if the left and right side have been added together or two numbers if the left and right side differ. 4.How do I measure my PD? 5.What are Cylinder (CYL) and AXIS values? 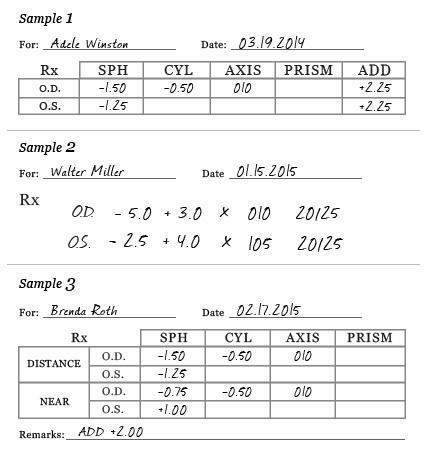 Both Cylinder and Axis values refer to an astigmatism in your prescription. Cylinder refers to the strength and Axis refers to the rotation of the cylindrical lens that runs on a plane of 1-180°. If you don’t have an astigmatism, or you have 00/Plano/DS written in the cylinder fields, then put “/” for both CYL and AXIS. 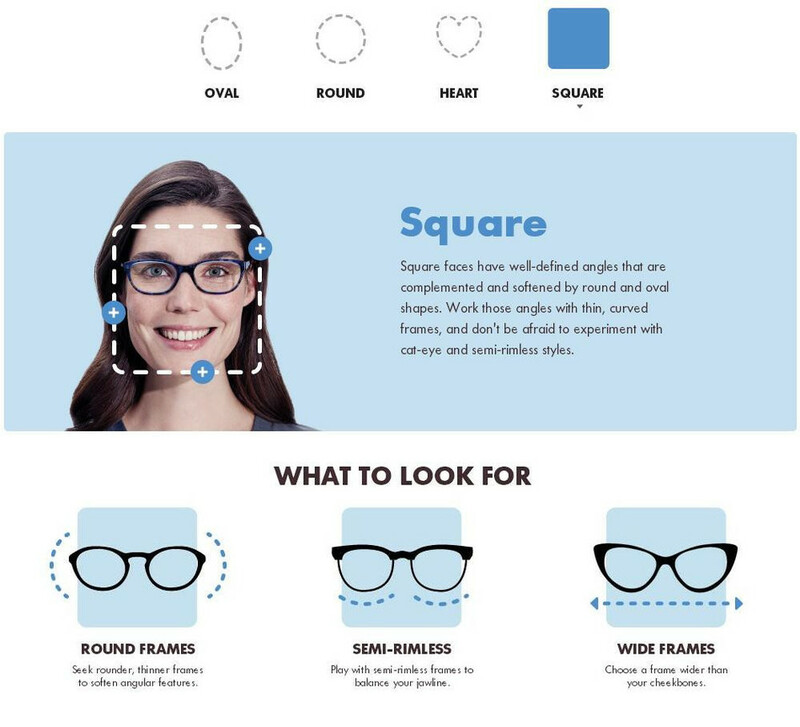 Everything you need to know about our lenses. 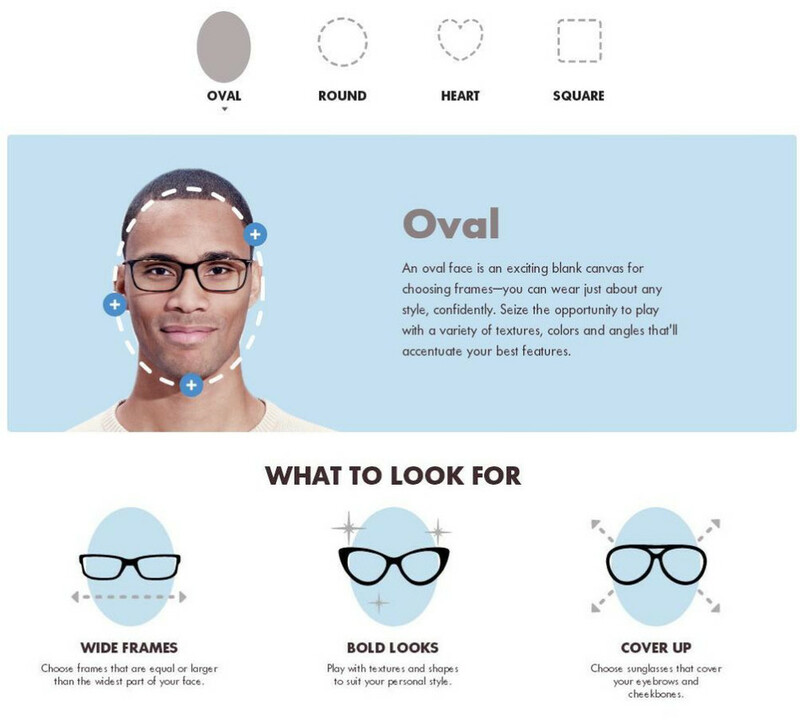 Which lenses do you offer? 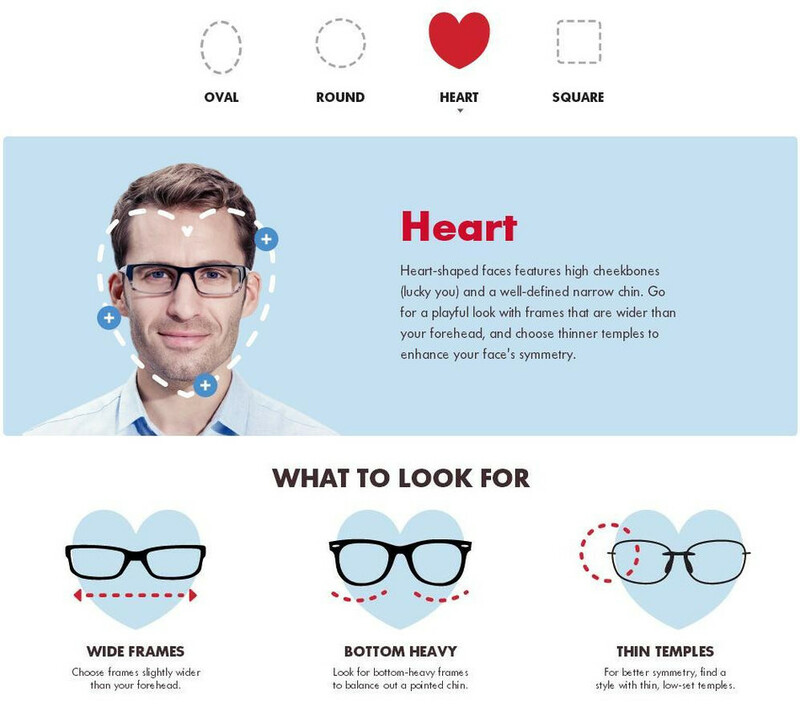 We offer prescription lenses for four different vision types: distance, near, progressive and bifocal. Every vision type has four different package options that vary in protective coating levels. 7.Which lens coatings do you offer? Hard coating seals plastic lens to reduce scratching and increase longevity. Made with anti-static, anti-reflective and hard coat layers to repel water, scratches, fingerprints, dust and colored glare. Ideals for computer usage and night driving. UV protection made with Ultra Hydrophobic, anti-static, anti-reflective, and hard coat layers blocks out 100% of all UVA and UVB rays. 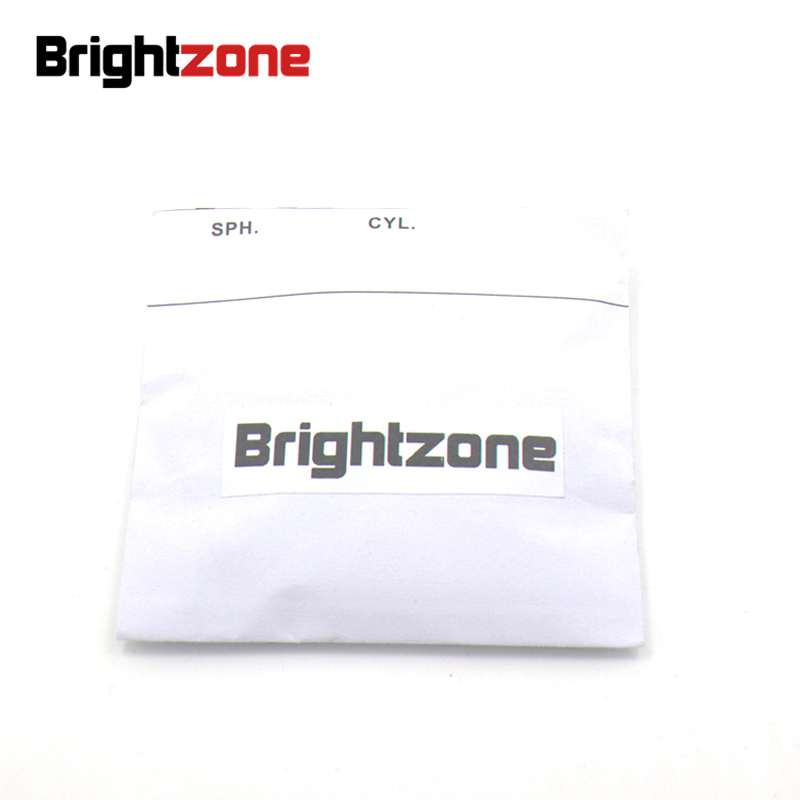 8.Which sunglass lenses/tints do you offer? 9.When will I receive my order? We’ll work as fast as possible to make sure you receive your glasses in a timely manner. 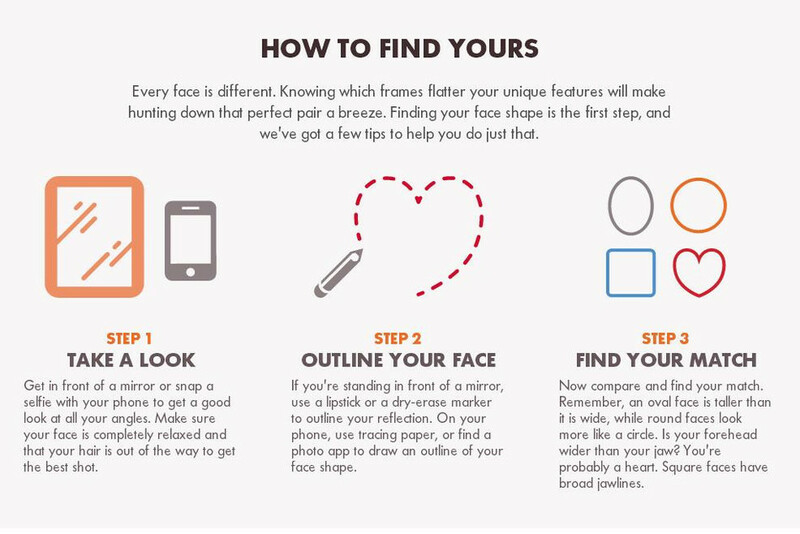 This will depend on your specific prescription + shipping method. View the chart below to estimate your order arrival time.